Tonight it goes down on The Rasta Vibration Show!!! We will reason with 2013 JUNO Award winner and 2014 nominee Exco Levi about his up coming west coast tour and stops here in the Bay Area as well as his up coming releases. Plus we’ll be dropping the sweet sounds of reggae music!!! Tune inn TONIGHT…. 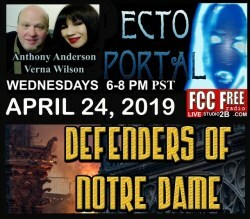 Worldwide.. 7-10pm(pst) on www.fccfreeradio.com Live in Studio 1A!! !